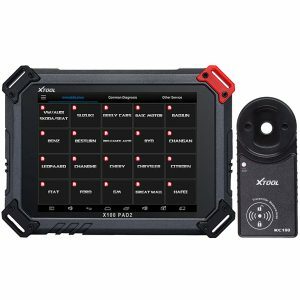 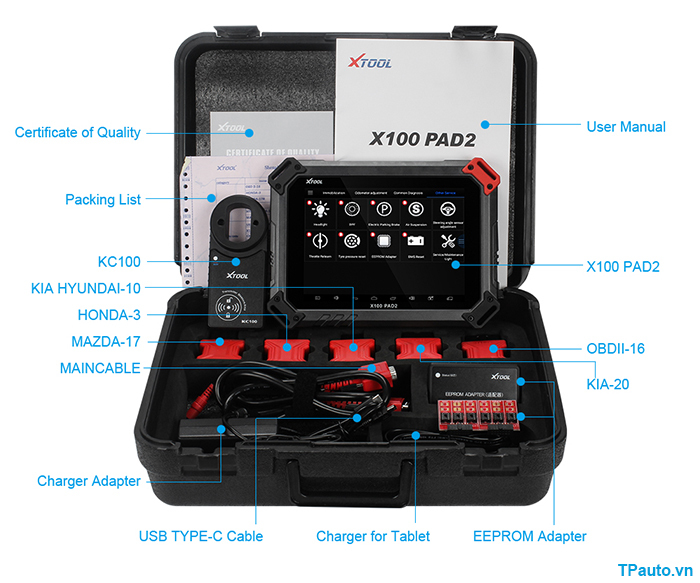 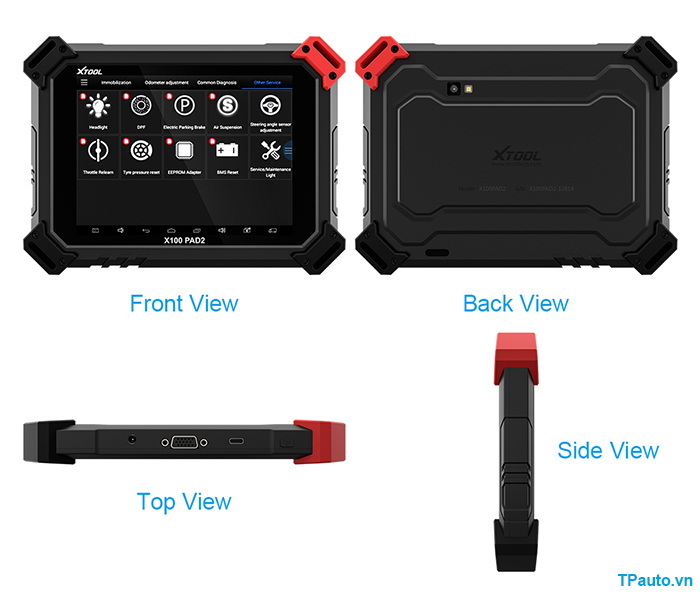 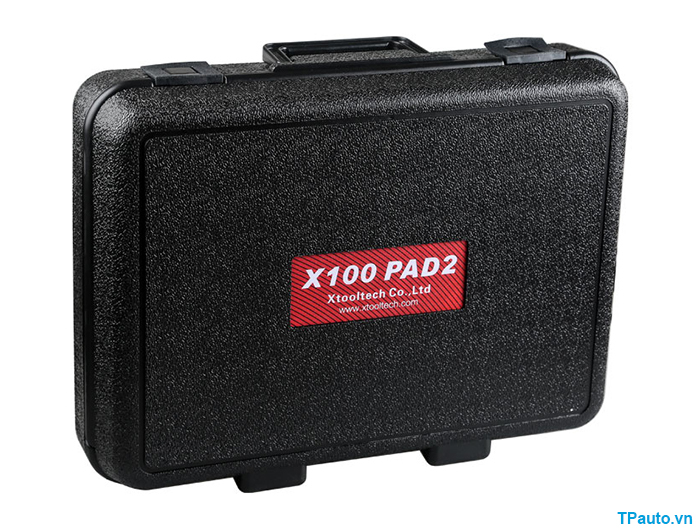 X100 PAD2 is the first tablet key programmer in the world! 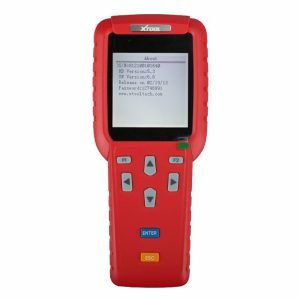 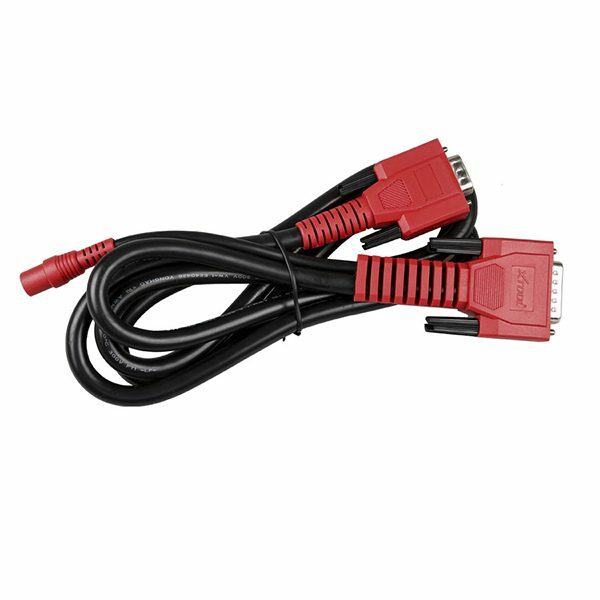 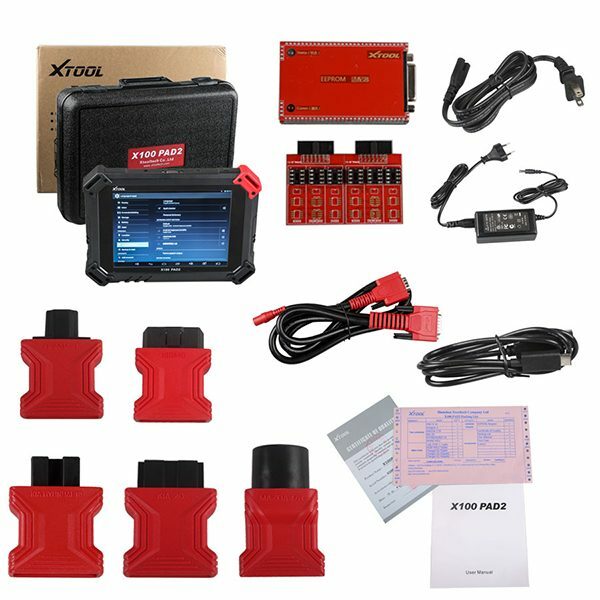 It not only provides customers with professional key programming, but also the most needed special functions for workshop. 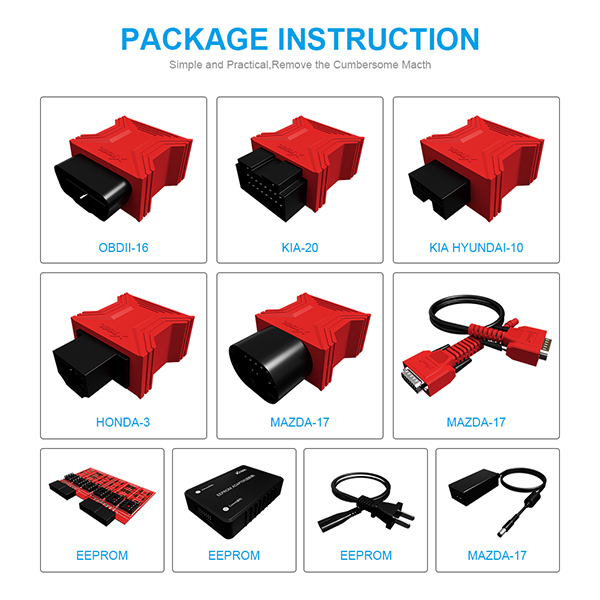 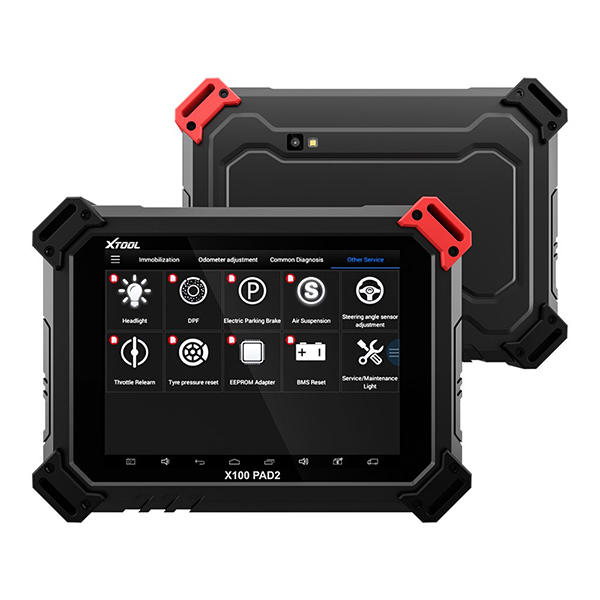 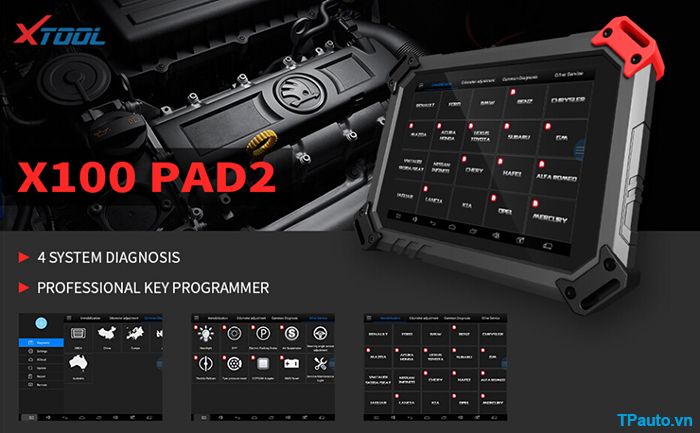 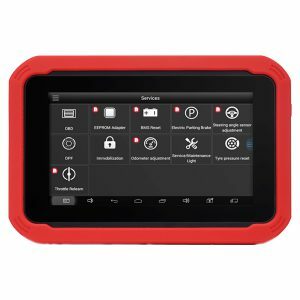 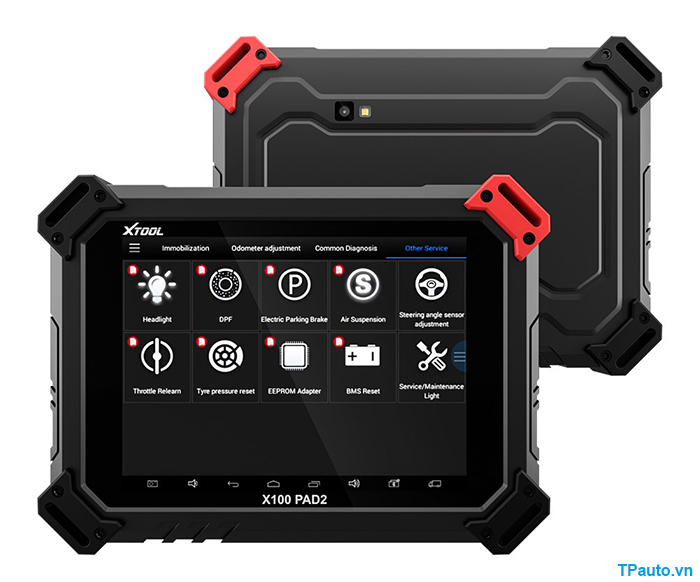 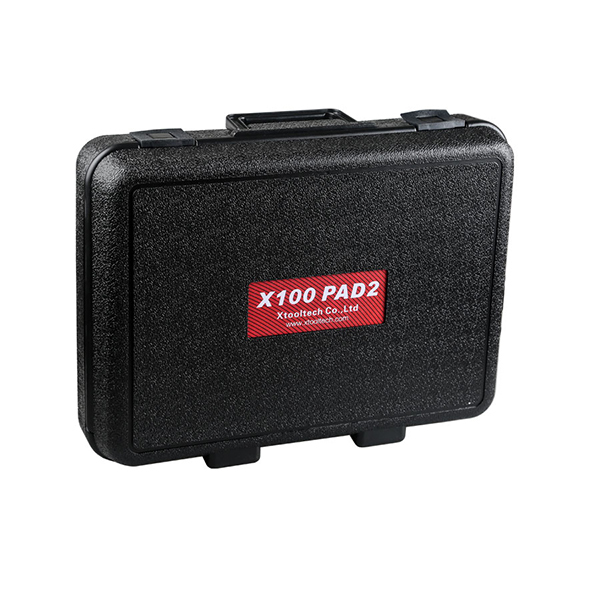 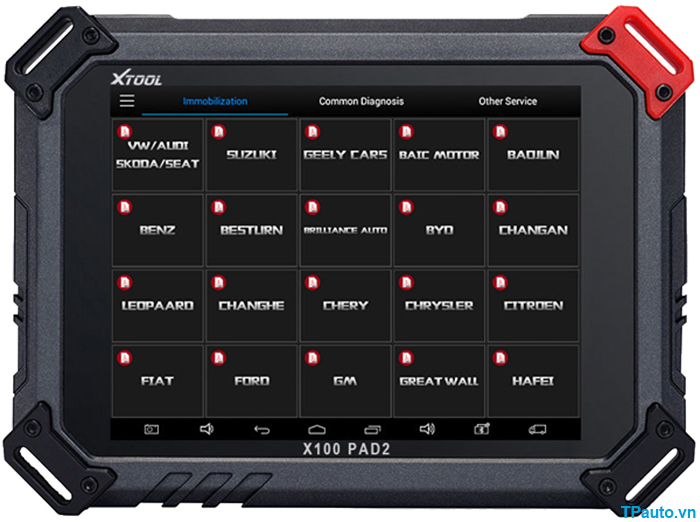 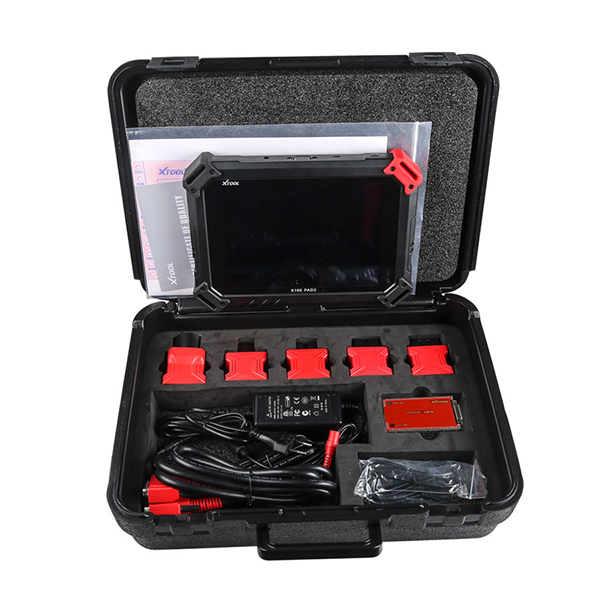 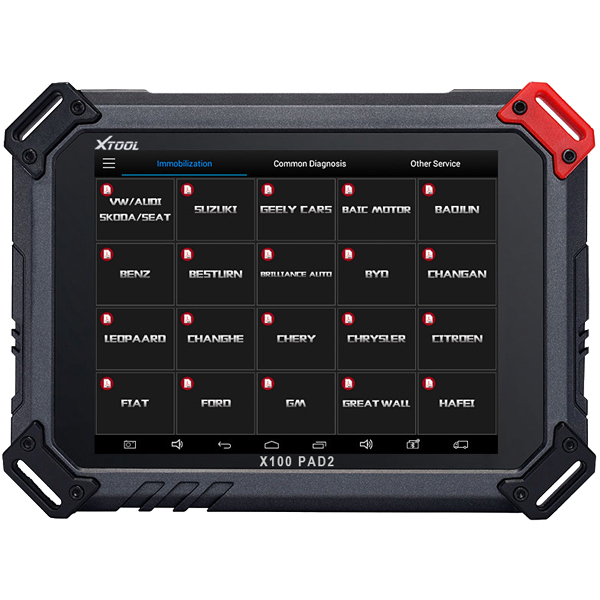 X-100 PAD2 is a tablet with the latest technologies to perform key programming, mileage adjustment, oil service light reset, timing belt service light reset, tire pressure warning light reset, EPB reset, throttle body reset, DPF reset, battery reset, steering angle calibration and OBD-II engine diagnosis. 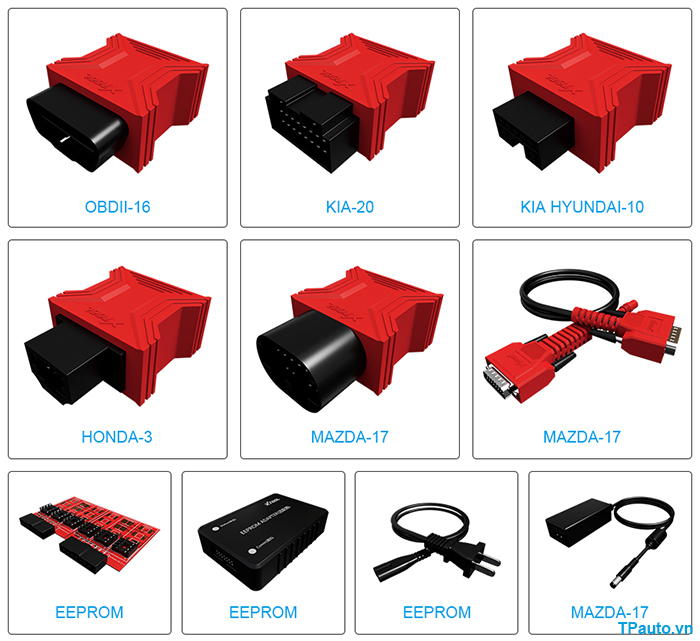 Audi, Baic, Baojun, Benz, Besturn, BMW, Borgward, Brilliance, BYD, Changan, ChangFeng, Changhe, Chery, Chrysler, Citoren, DFfengguang, Enranger, Ferrari, Fiat, Ford, Foton Geely, GM, Greatwall, Hafei, HAWTAI, Mazda, Honda, Hongqi, Hyundai, JAC, Jagura, KIA, Land Rover, LIFAN, Lincoln, Lufeng, Maserati, Mercury, Mitsubishi, Nissan, Opel Peugeot, Poersche, Qnlotus, Renault, ROEWE, Romeo, Smart, SSANGYONG, Subaru, Suzuki, Toyota, Volvo,….